Jonathan has been involved in the commercial real estate appraisal and market analysis industry since 2007. He previously held leadership roles at two national healthcare real estate valuation firms. He is a MAP-approved market analyst and appraiser and has also completed the Office of Healthcare Programs (OHP) sponsored LEAN training. 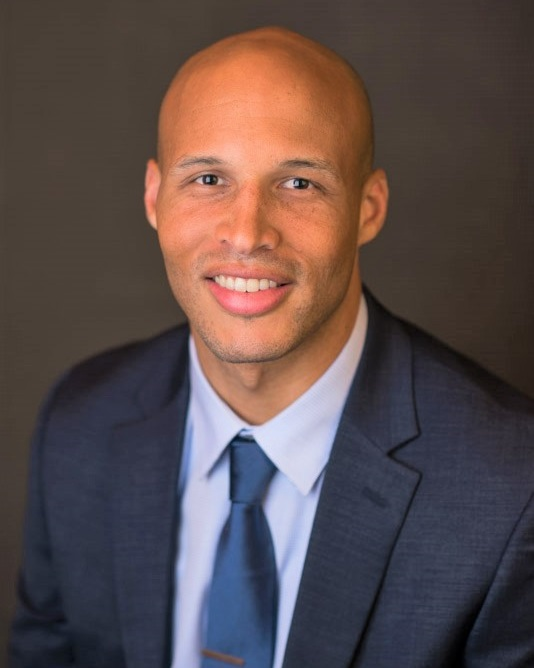 Jonathan graduated with degrees in economics and business from Lafayette College, where he also excelled on the football field as a three-year starter at running back for the three-time Patriot League Champion Lafayette Leopards. He is also a two-time MVP of the most played college football game in history, Lafayette vs. Lehigh. In addition to reliving his glory days on the weekends playing football and watching it, he enjoys traveling, food, and spending time with his wife and two daughters.